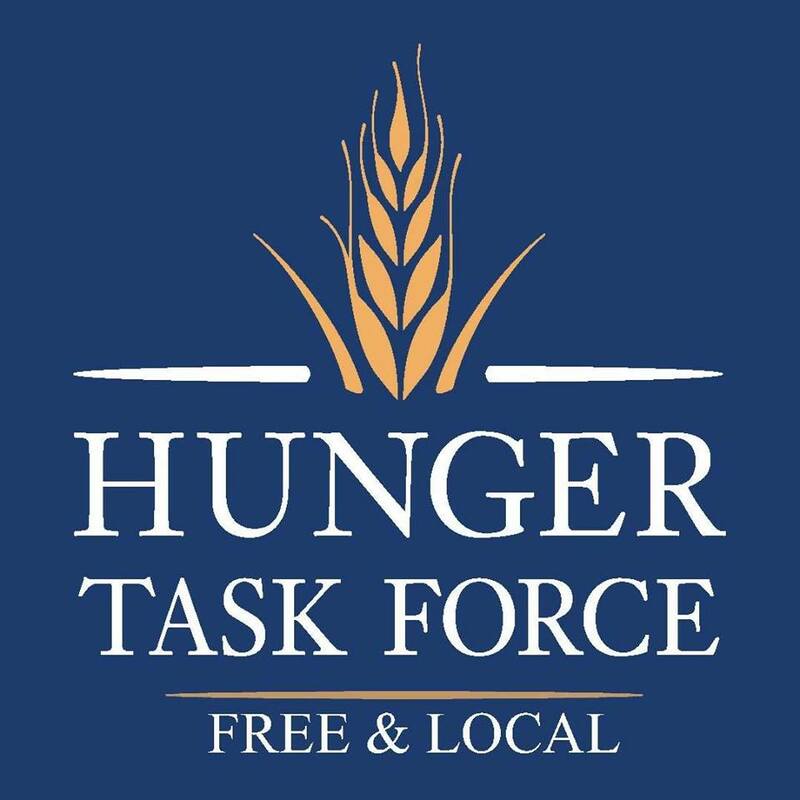 Six WPRC members and their nine guests provided 45 volunteer hours of service in a Hunger Task Force packing project on Saturday, April 21. 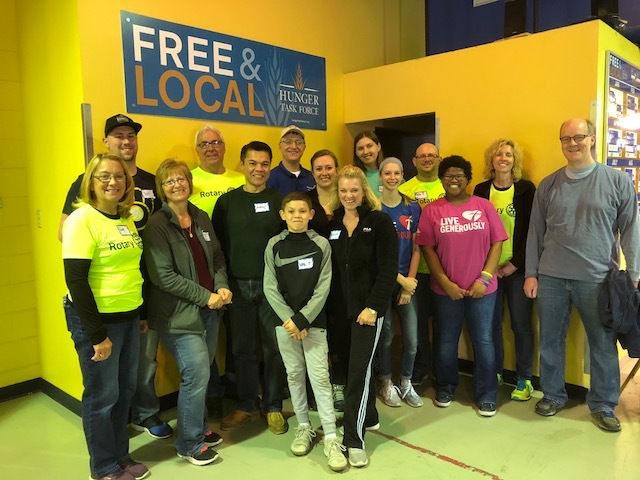 WPRC members included Lisa Olson, Rob Petri, Scott Schenke, Michelle Tate, and Judy & Tom Weiss. These members are active in demonstrating "Service Above Self."